genetic** (possible reasons – Prader-Willi syndrome, Laurence-Moon-Bardet-Biedl syndrome, Cohen syndrome). 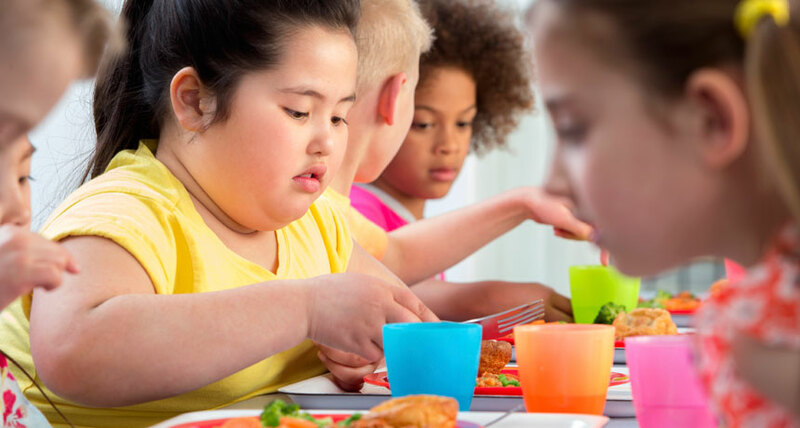 *When eliminating symptoms of endocrine and cerebral diseases, body weight gradually normalizes in children and adolescents under 12 years. 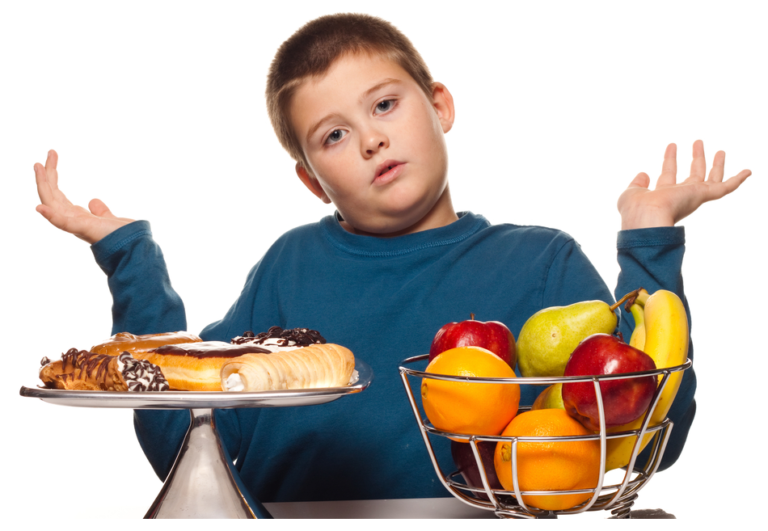 **Obesity, arising due to genetic predisposition requires a long-term complex and continuous treatment.